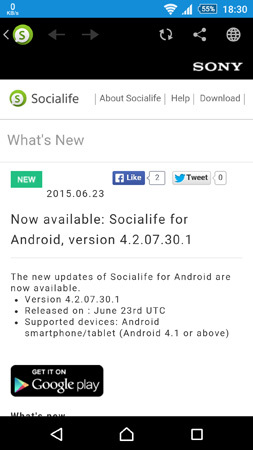 Sony News From Socialife updated from 4.2.07.30.1 from the previous version 4.2.06.30.3. 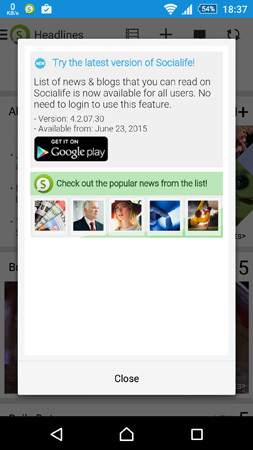 The new update has only one main feature & bug fixes. 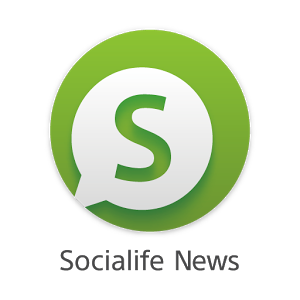 With the latest version, the premium feature called "List of news & blogs that you can read on Socailife" can be used without a login. Update is Live on Google Play.